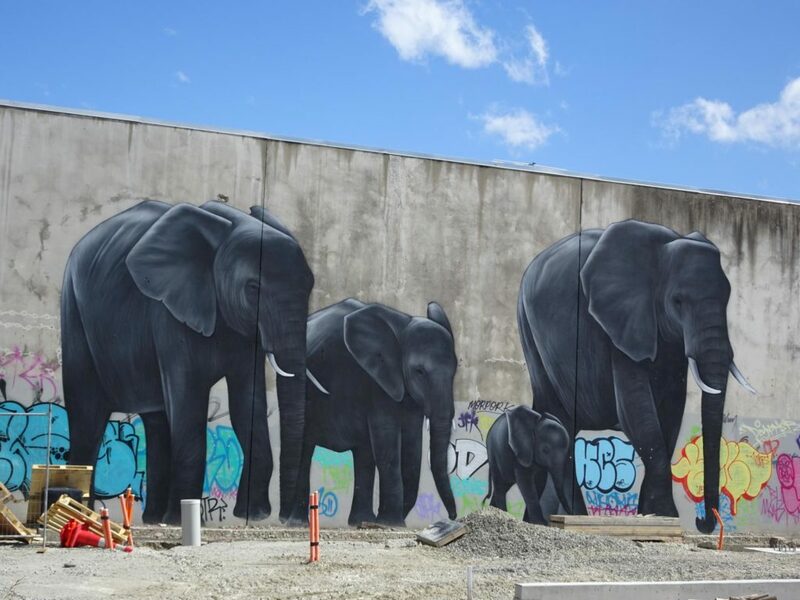 Construction sites at every corner, endless graffiti and street art and a city center filled with life, create a unique “Christchurch Feeling”. We have not yet seen anything like that. Although the city is actually not very large, there is an international city flair, which can compete with the big metropolises of the world – at least for one or two days. Even over 5 years after the devastating earthquake, the city is still characterized by destruction and reconstruction. On the one hand, abandoned buildings, houses and ruins of splendid churches, which are sheltered by shipping containers characterize the cityscape. On the other hand, the city almost vibrates from the energy released by the reconstruction. 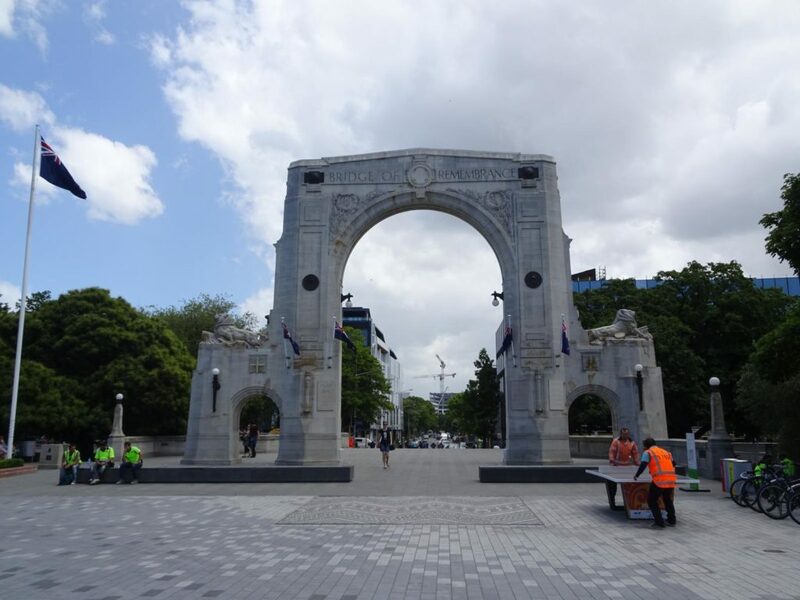 Christchurch is still full of ruins. The earthquake had destroyed a large part of the city center and made more than half of the buildings in the center uninhabitable. 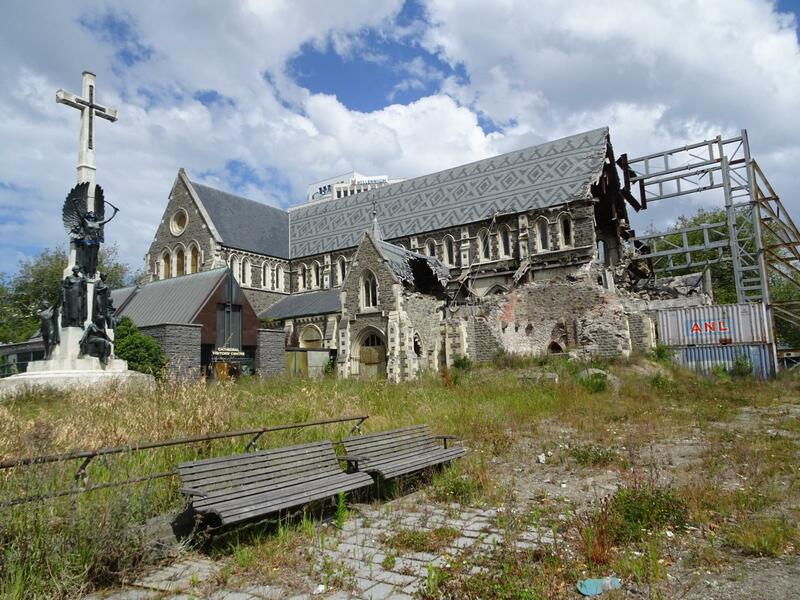 The churches have suffered particularly from the quake and to this day they are secured only temporarily, so that they do not collapse completely. The best known ruin is probably the Christ Church Cathedral. 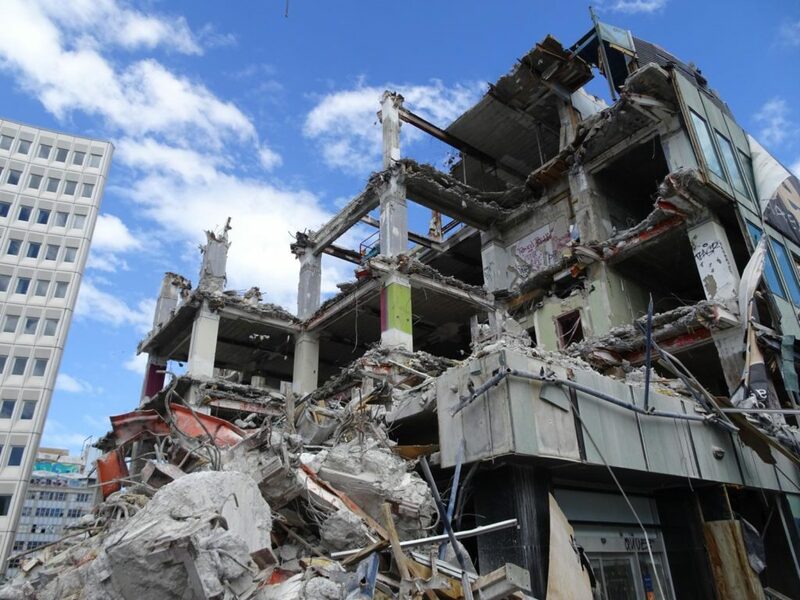 In Christchurch, there are still many vacant buildings after the great earthquake in 2011. For streetartists and graffitic artists, this is the perfect conditions to get creative. 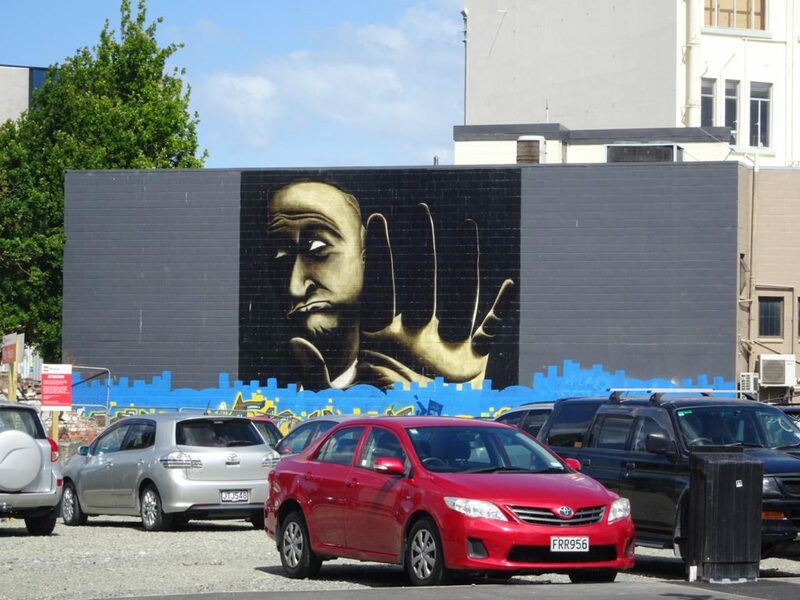 Who runs through Christchurch with open eyes will find great works of art at every corner. You just have to keep your eyes open. At all corners Christchurch is currently being rebuilt. Especially the restart Mall is a symbol for the new start. 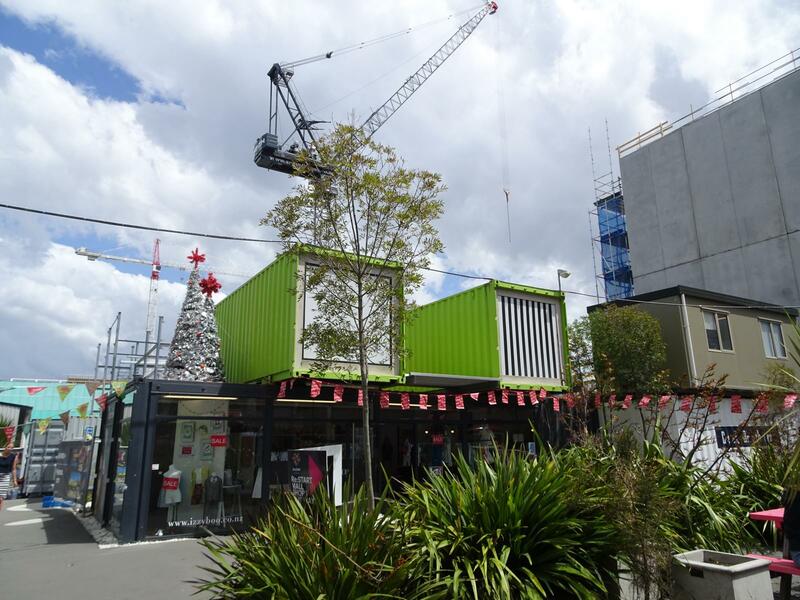 Since Christchurch’s mall has been completely destroyed during the earthquake, a new mall has just been built out of shipping containers, in order to return to normal as soon as possible. The innovative concept set an early stage for reconstruction and has since become a true tourist attraction. 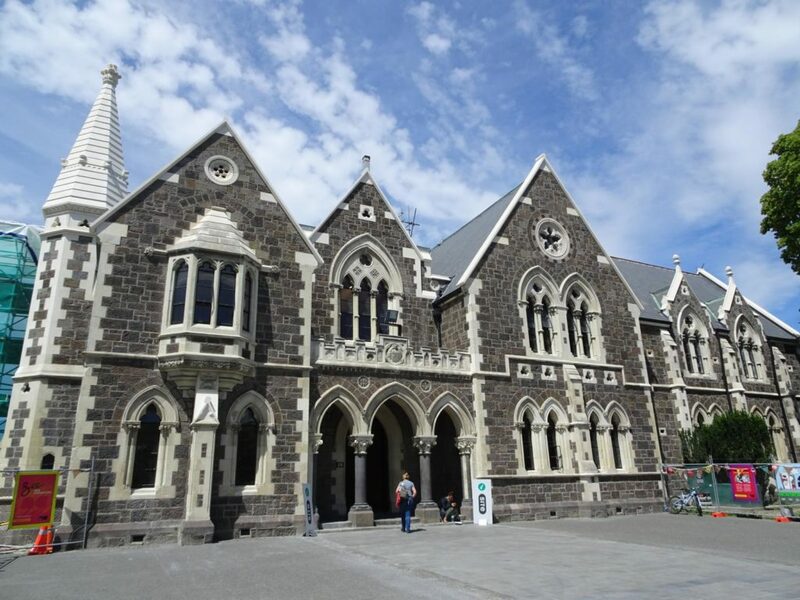 Christchurch is an incredibly exciting city that is currently undergoing extreme change. 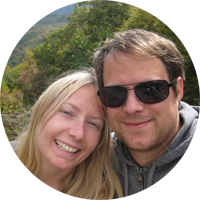 Above all, architecture and street art enthusiasts will get their money’s worth here. 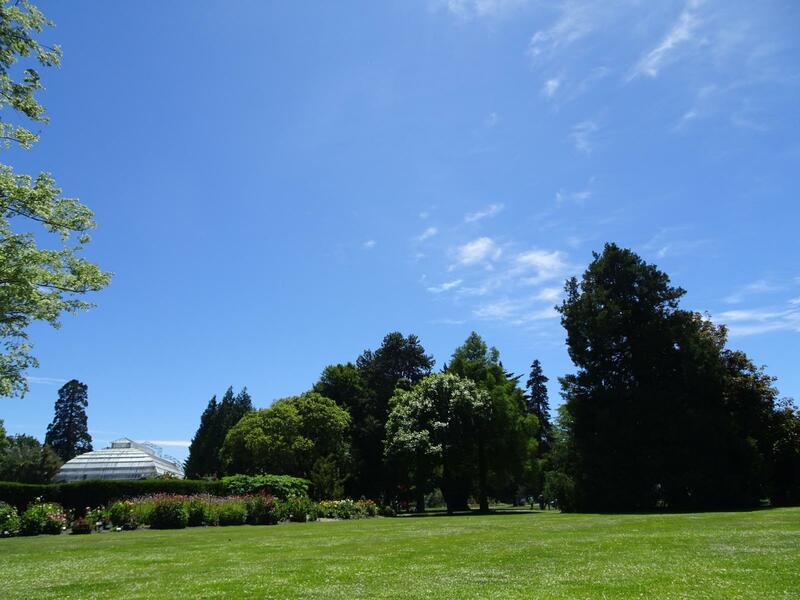 You should definitely take 2 days to explore the city.